Elite Roofing LLC specializes in residential and commercial roofing services.  We are dedicated to providing customer service that is second to none. Whether you have a new construction project or need to replace an old or damaged roof, we offer roofing repair and replacement services.  Designed to ensure that your losses are covered, these assessments have helped hundreds of clients receive fair coverage for all of their damages. At Elite Roofing, we’re proud to be your go-to roofing contractors in Charleston & surrounding areas. Whether you need help replacing a commercial roof or a residential roof, we’ve got you covered. 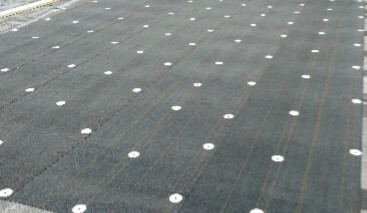 We also work with a variety of roof types, including metal, shingle, tile and rubber roofing. 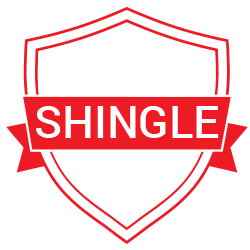 All of our work is completed by trained and certified roofing specialists, we never use subcontractors to complete any of our work.  Best of all, we offer free roofing inspections.